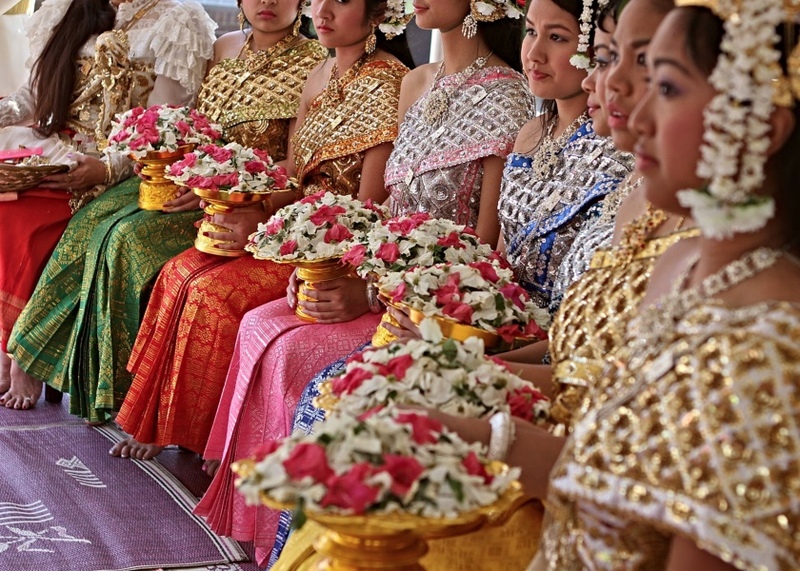 Khmer New Year is just around the corner! Learn more about it! ❇️ Where does it come from? “Bonn Chaul Chnam Thmei“បុណ្យចូលឆ្នាំថ្មី literally means “entering the new year”. 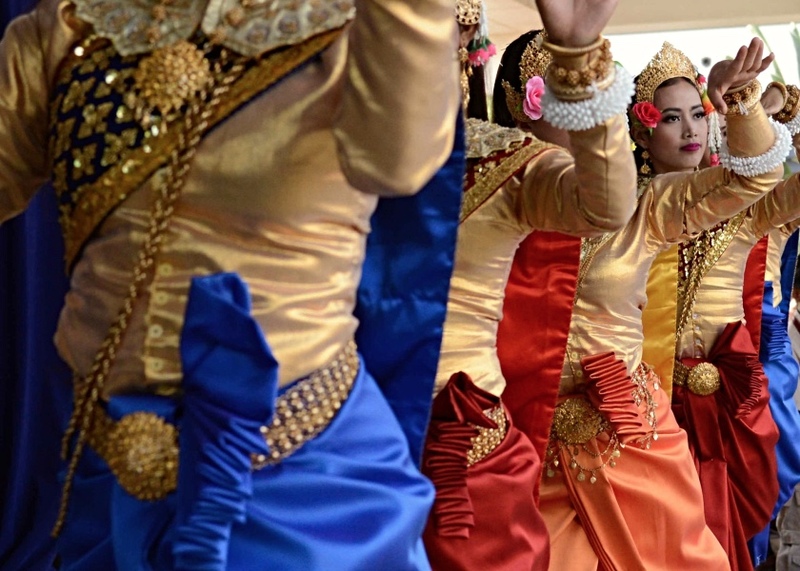 It is the name one of the two most important Cambodian holidays that celebrates the traditional lunar New Year that is officially set on April 13th. However, this year 2019, the celebration will start on the 14th of April and will last 3 days until April 16th, depending effectively on the actual phases of the Moon. Traditionally, that event falls at the end of the harvesting season, when the farmers can finally rest and enjoy life, marking the break between the dry season and the beginning of the “green rainy season”. It is the opportunity for most Khmer people to return to their home villages with their families, so big cities become empty and quiet, and lots of shops are closed. ❇️ What is going on during the celebration? 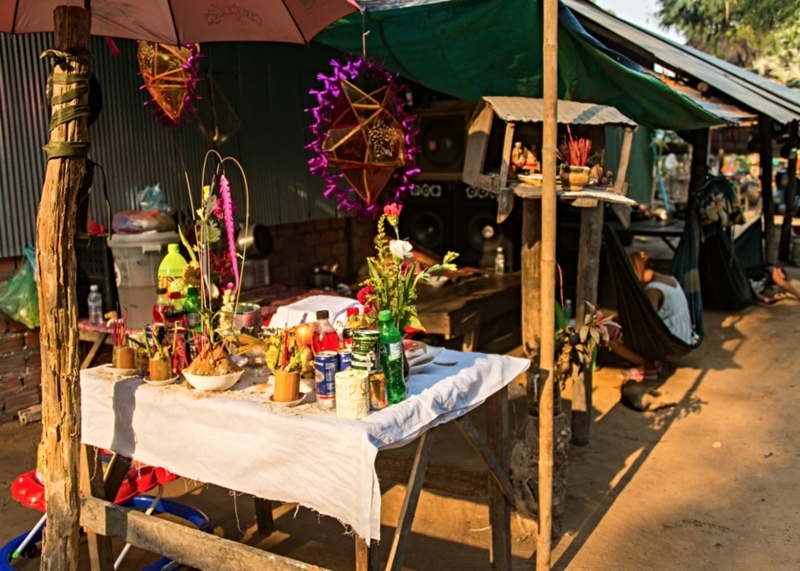 On the first day, Cambodians dress up to the nines and go to pagodas to light candles, burn incense sticks and pay homage to Buddha as well as to welcome the New Year’s Tevoda (Angel). They wish each other a happy new year at the end of that first day. On the second day, Solidarity is very important and Cambodians are dedicated to helping poor people through charity; they also go to pagodas to attend ceremonies to honour their ancestors. Children traditionally offer gifts to their parents and grandparents. 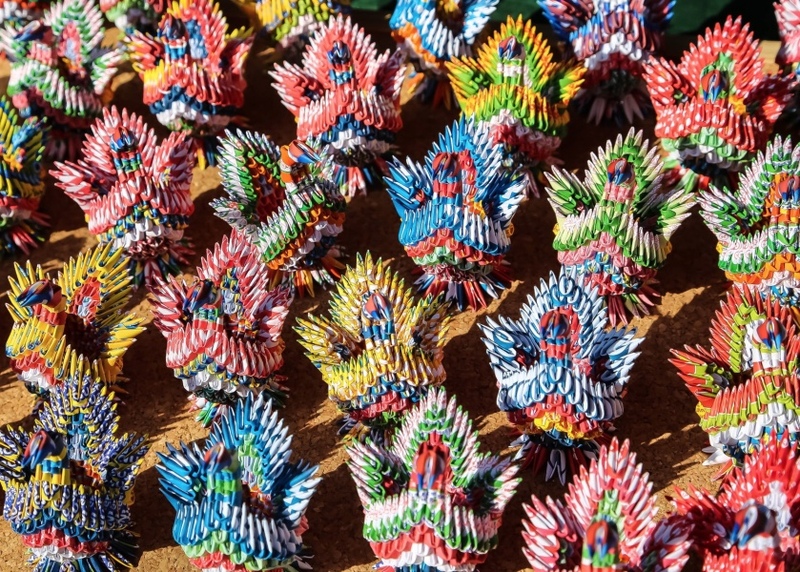 In the pagodas, Khmer people erect mountains of sand symbolizing the Buddha and his disciples, decorated with multi-coloured paper flags, and ask blessing of happiness and peace from the monks for the year to come. “Vea” in “Veareak” meaning “climb up/going up” onto the hierarchy”. On the third and last day, Buddhists clean the Buddha statues (the ceremony is called “Pikthee Sroang Preah”) and their elders with perfumed water. 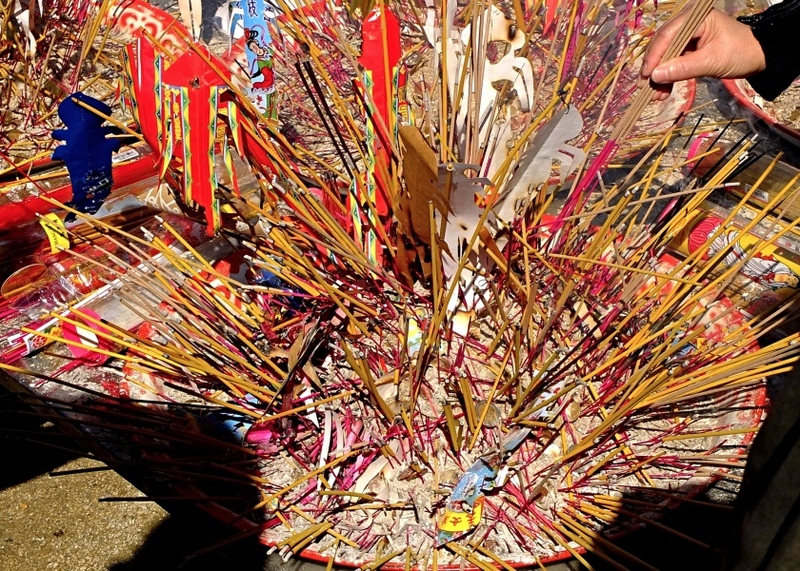 This practice symbolizes the washing away of bad actions and is believed to bring longevity, prosperity, good luck and happiness for the coming year. Children traditionally wash as well their parents and grandparents and this ritual is supposed to obtain from them the best support for the rest of the year. ❇️ What are the traditions surrounding the celebration? It is a joyful family and friendly time of the year, when people prepare and cook special dishes. One of the most famous is the Nohm (cake) Krôlane Khmer. 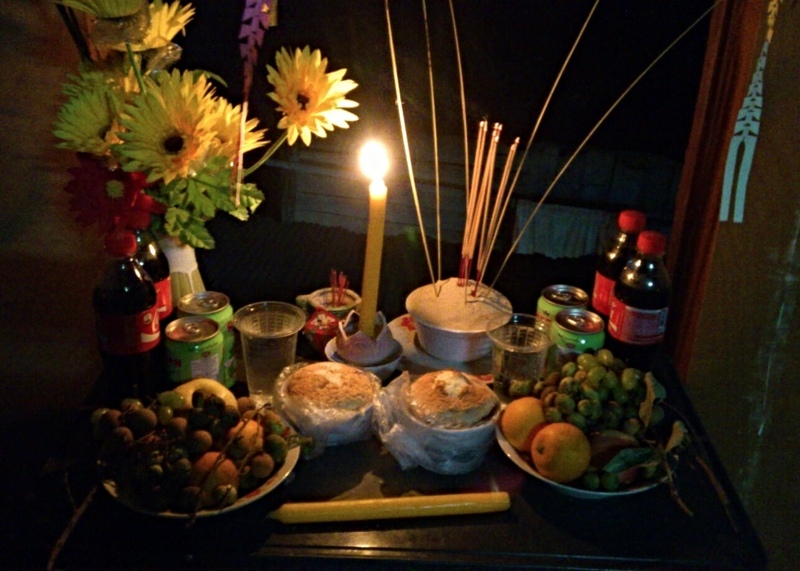 Originally from the rural areas, you can now find it in all the cities now and it is very popular for Khmer New Year. It is a cake made of steamed rice, shaved coconut, coconut milk, soya beans and peas. 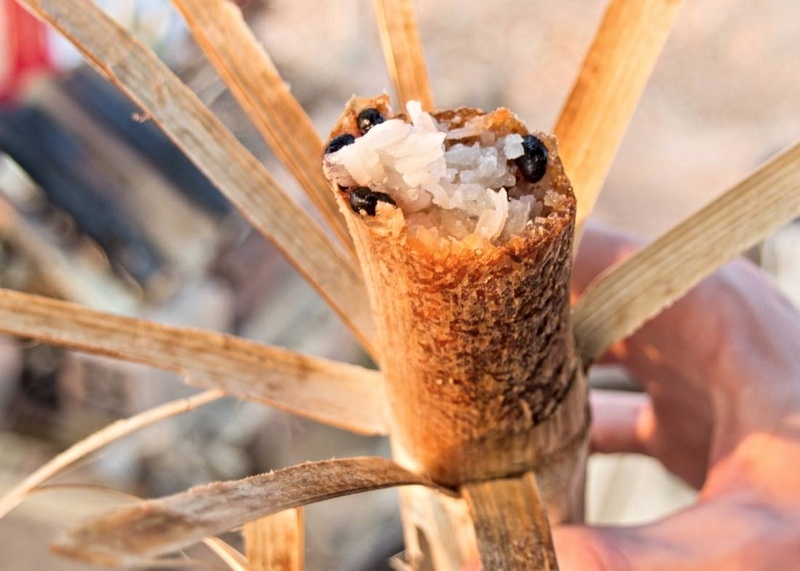 It is pressed inside a hollow bamboo stick and slow-roasted for 30 to 45mn over a fire. 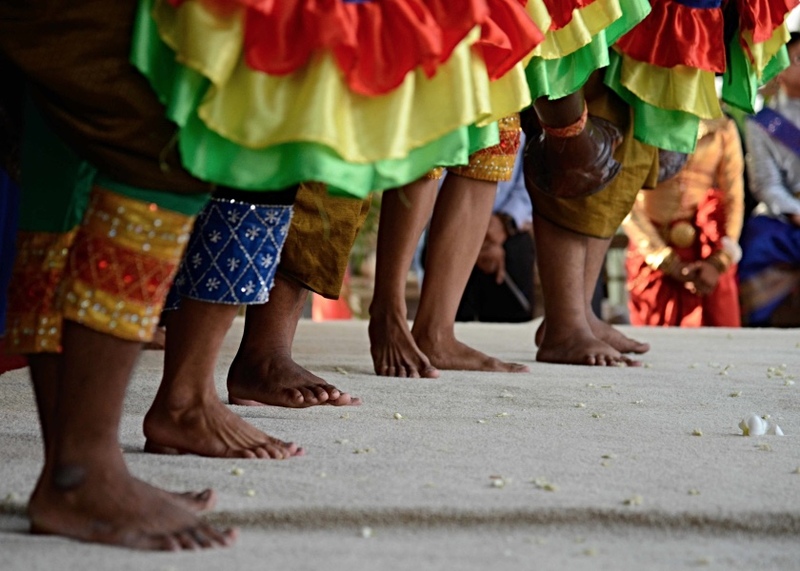 During the 3-day celebrations, various traditional local games are played by young people and adults to perpetuate the traditions, as well as songs, dances and karaoke on the streets. In Siem Reap- Angkor, traditional Trott Dance troupe will go from house to house from village to village chasing away evil spirits from individual homes and village by performing the Trott Dance. 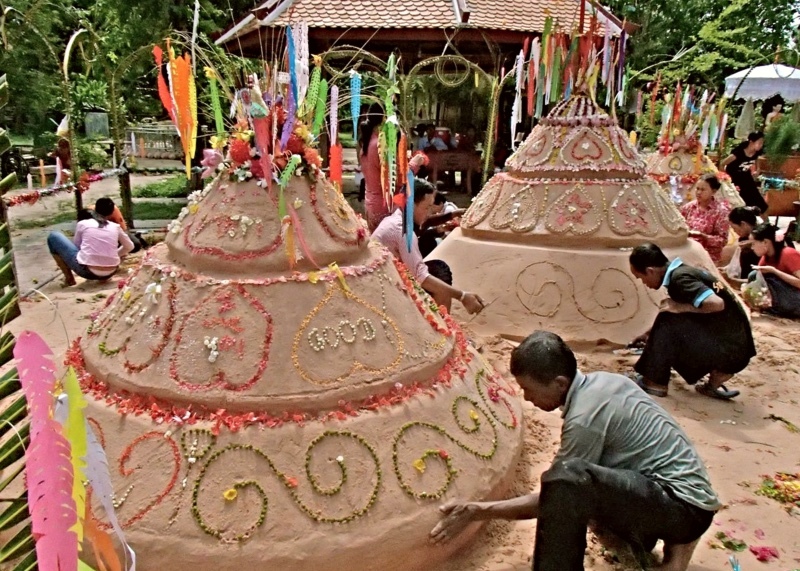 Finally Cambodians clean up their home from top to bottom, decorate it with flowers & plants and prepare numerous offerings to put on their spirit house and also to welcome the Tevoda of the New Year. សួស្តីឆ្នាំថ្មី (Soursdey Chnam Thmey) Happy Khmer New Year 2563 B.E., and Year of the Pig ! If you are interested in learning more about Khmer culture and in visiting Phnom Penh city in a different way join our interactive walking adventure. Please note that we will be closing for Khmer New year celebration from Saturday 13th to Wednesday 17th April included.